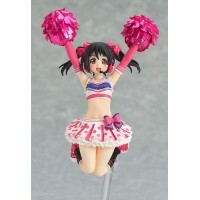 Nico Yazawa is here to cheer you on in figFIX size! Nico-Nico-Nii! !From "LoveLive! 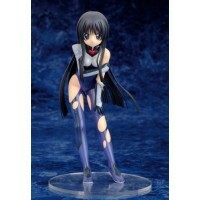 School Idol Fes..
From the videogame ´Date A Live II´ comes this highly detailed Statue of Kurumi Tokisaki. 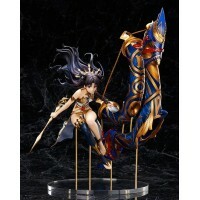 The PVC ..
From the video game 'Fate/Grand Order' comes this PVC figure. This 1/7 scale fully painted figure ..